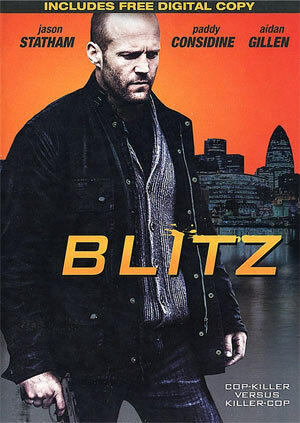 Cast and Crew Interviews (31:59) – There are interviews with cast members Jason Statham, Paddy Considine, Aidan Gillen, Zawe Ashton, Director Elliot Lester and Producers Steven Chasman & Zygi Kamasa. These are fairly mundane sound-bites as they explain what drew them to the project and then explaining who their character is. Behind the Scenes (12:19) is a basic ‘making-of’ featurette with filming footage and on-set interviews with members of the cast and crew. There’s supposed to be a digital copy included but mine did not come with one. 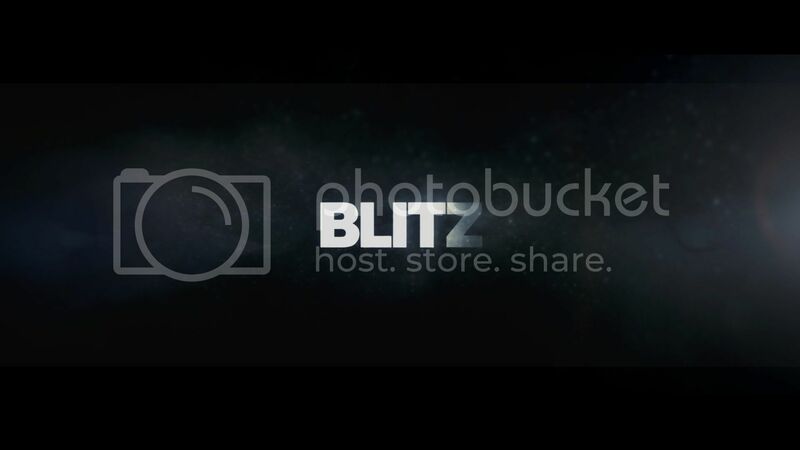 Blitz is presented in anamorphic widescreen in its original 2.40 aspect ratio. As with most DVDs, especially for what I can assume are low-budgeted projects, there’s a fair amount of pixilation and artifacting especially during darker scenes. Even so, the detail level isn’t too bad making this an acceptable transfer. The Dolby Digital 5.1 track is pretty good with a robust rock soundtrack and clear enough dialogue levels. While I can’t say it’s an impressive audio transfer, it’s still more than satisfactory for the home viewing audience.